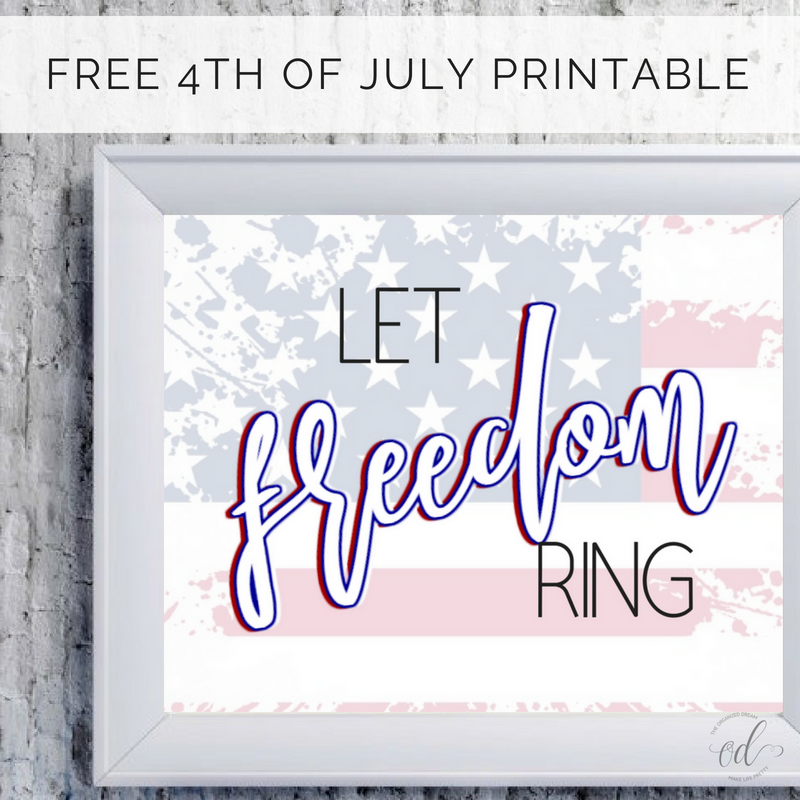 There's only a few weeks until the 4th of July and what better way to celebrate America's birthday by decorating with an awesome printable? This Let Freedom Ring printable is available for you to download for free! 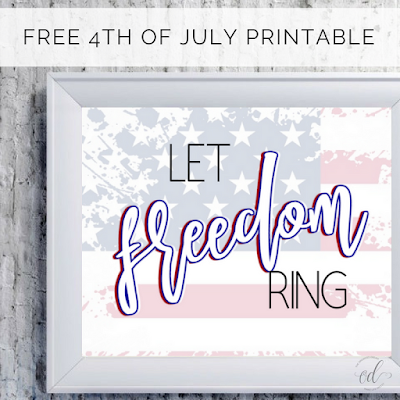 Let freedom ring throughout your home or any space really with this fun printable! 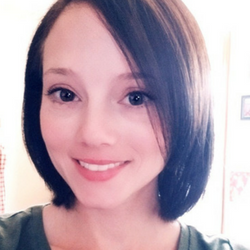 It is sized to standard paper size (11"x8.5") and in available in PDF form. 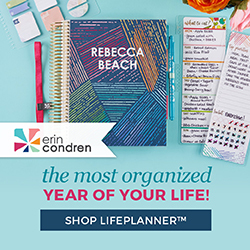 You can simply download this printable by clicking the link below. The printable will not have a watermark when downloaded. 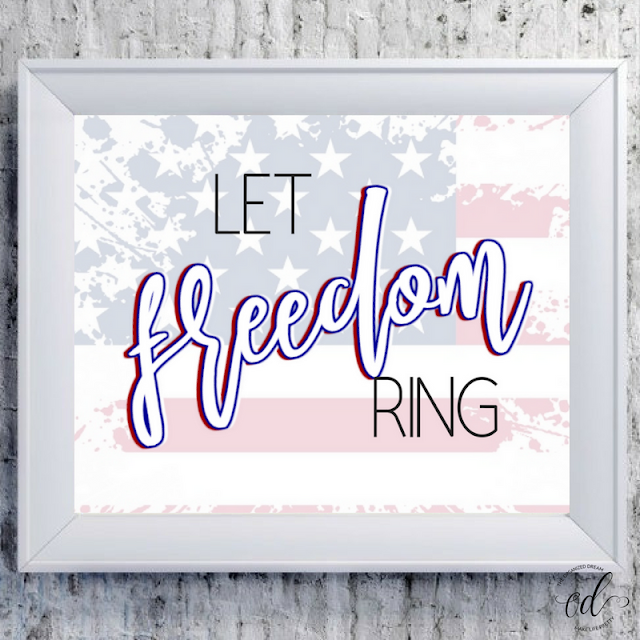 Free Let Freedom Ring 4th of July Printable- Download Here!